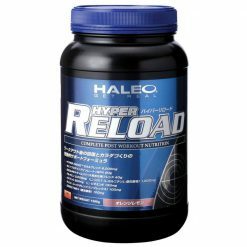 Hyper Reload Protein supports performance and body building as a post- workout supplement. Training is hard, so please leave post-workout recovery to Hyper Reload Protein. Note that Hyper Reload Protein synergies well with Hyper Drive and C3X Hyper to further supplement your training regimen. Add two scoops (about 70g) of Hyper Reload into one cup of the HALEO Cyclone Shaker and pour in water or the beverage of your choice to the level of 250mL. You can adjust the amount of water based on your preference. Shake it for 15 seconds. We recommend that you take it 2-3 times a day to meet daily nutritional needs. Seal tightly once opened and aim to use within two months. Keep refrigerated once opened. 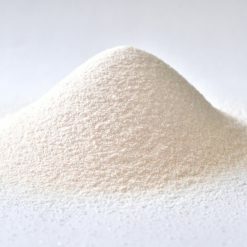 We recommend that you take after traning as a nutritional supplement.